Housing a 16MP back-illuminated CMOS sensor, the XG-1 is lightweight and compact with a design that resembles Pentax DSLRs such as the K-3. The 52x optical zoom lens covers a focal range of 24-1,248mm, and features a close-up 1cm Macro mode for super-close detail images. For the more action-oriented shooter, there are also a number of high-speed modes. In standard continuous shooting mode the XG-1 can achieve a maximum speed of 9 images per second. However, also available are high-speed continuous shooting mode, which can shoot 4M (2304 x 1728 pixels) pictures at 30 images per second, and super-high-speed continuous shooting mode, which pumps out VGA-format (640 x 480 pixels) shots at a whopping 60 images per second. Pentax claims the XG-1 will be able to keep moving subjects in focus at such high speed thanks to its Auto Tracking AF. 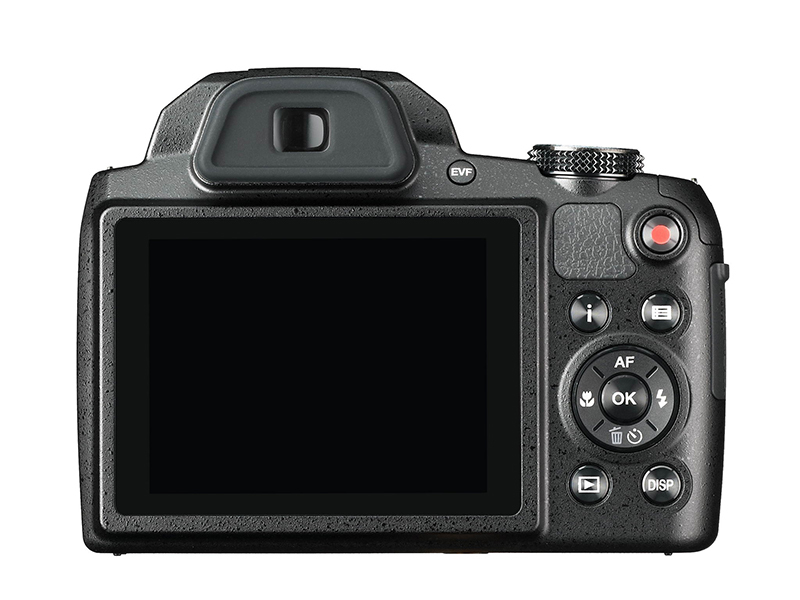 It also sports a 3-inch LCD monitor, has a maximum ISO sensitivity of ISO 3200 and is capable of HD-standard movie recording. A micro-HDMI output allows these movies to be played on larger screens. There are also a number of extra shooting modes, including Auto-Picture, Scene, Program and Face Beautifier. Digital filters can be applied to these modes, and the XG-1 also comes with a pet detection mode that can automatically recognise up to ten pet faces. The X-G1 is also compatible with Eye-Fi wireless LAN SD memory cards, allowing for wireless transfer of images and video to phones and other devices. The Pentax XG-1 will be available in mid-August 2014, priced £279.99. More information will be available at www.ricoh-imaging.co.uk.